Nelson Ireson August 18, 2011 Comment Now! 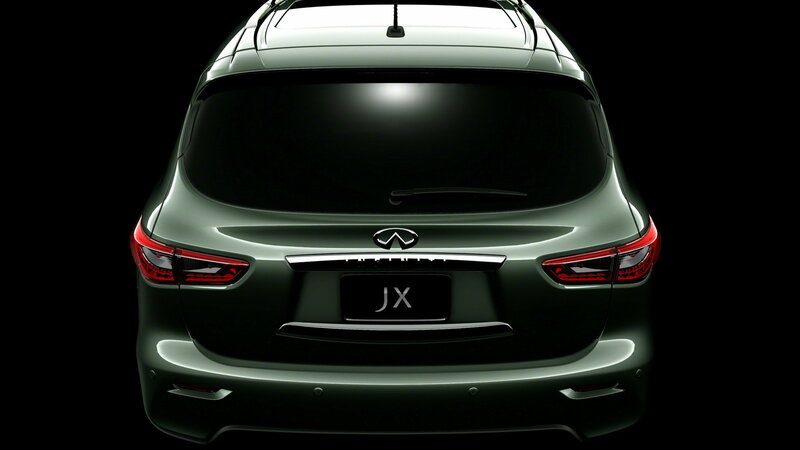 We've reached the end of the teaser campaign for the new JX Concept. The full unveiling will happen this evening at Pebble Beach. A teaser sketch was revealed in April, and has been followed with seven teasers. 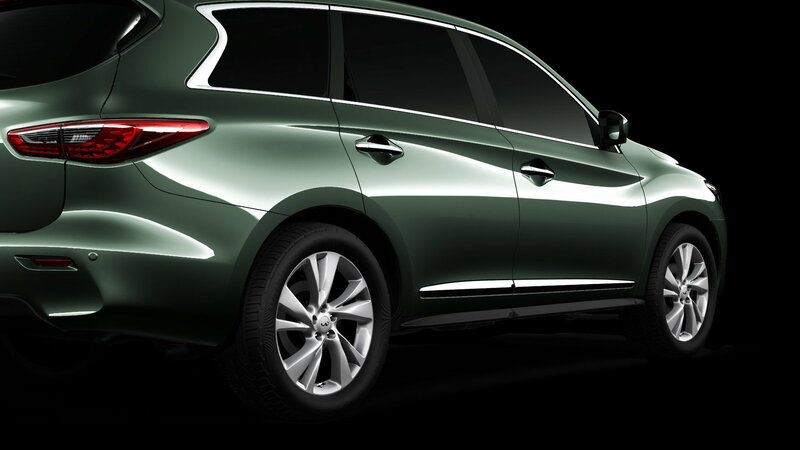 Styled as a new seven-seat luxury crossover, the 2013 Infiniti JX is part of the "Power of 7" social media campaign. 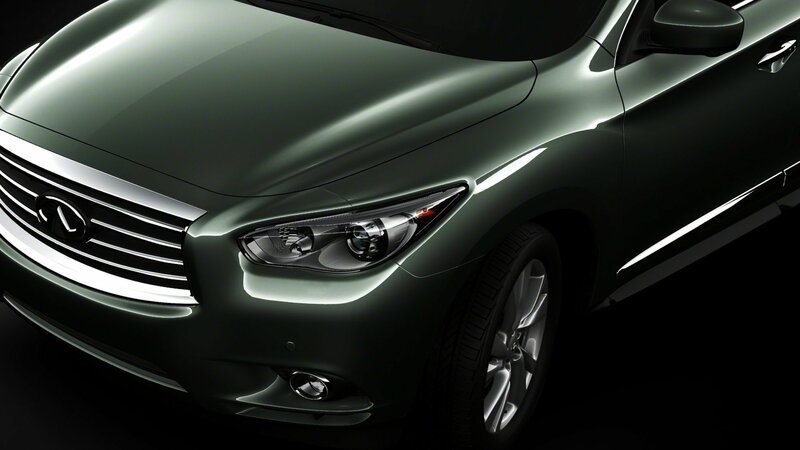 As yet, Infiniti hasn't released any other details on the vehicle, but it will be a 2013 model released in the spring of 2012, with a full production debut at the 2011 Los Angeles Auto Show in November. 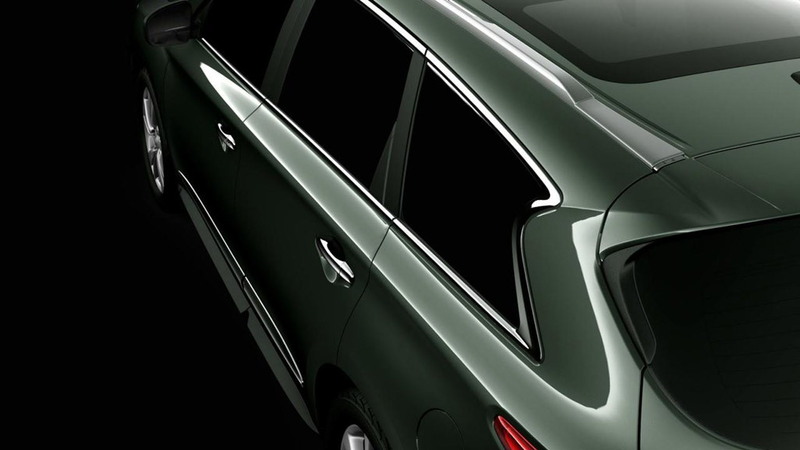 It is also expected to be built in the U.S.
We'll have the full details and imagery as soon as the car is officially released, so check back this evening. 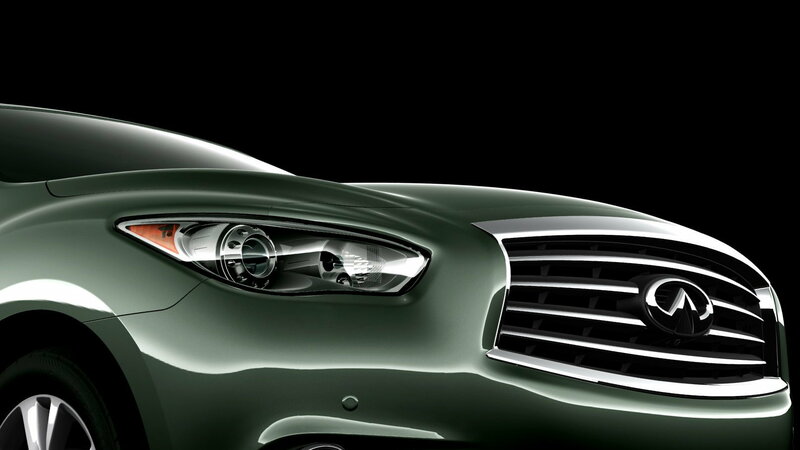 In the meantime, click here to view spy shots of a prototype of the new luxury crossover.